Cyprian Ekwensi has won fame for his books about urban life in modern Africa. Born into an IGBO family in northern NIGERIA, he was educated at Ibadan University College in Nigeria and at the Chelsea School of Pharmacy in London. He spent his early career working in communications in the Nigerian civil service. Ekwensi turned to writing after the end of World War II. His first work, a collection of Igbo folktales translated into English, appeared in 1947. Since then Ekwensi has published a long list of essays, children’s books, short stories, and novels. 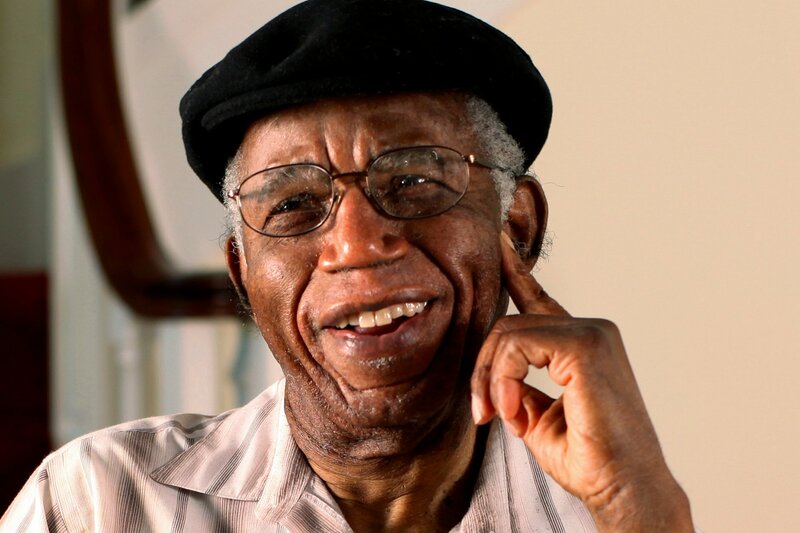 His most successful novel, Jagua Nana, appeared in 1961. Like many of his works, the story of Jagua Nana unfolds in an urban setting, where characters abandon their rural values for the excitement and temptations of city life.